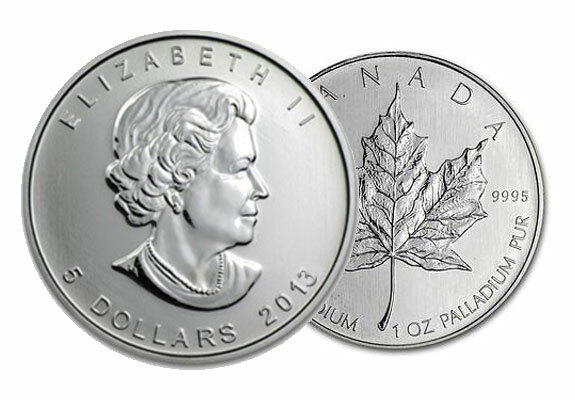 In addition to gold, silver, and platinum, American Bullion also offers Palladium IRAs. Palladium is a silvery, white medal that has many industrial uses including in electronics, jewelry, and automobiles. Palladium can be frequently stripped down, recycled, and re-used. Currently its most popular use is for catalytic converters that clean up emissions from combustion engines in automobiles. So far this year, palladium prices have experienced a 7% hike, trading at around $782 per ounce, due to increased automotive industry demand. Additionally, ongoing mine strikes in South Africa – a top producer of platinum and other precious metals including palladium – have investors worried about supply, driving the price up even further. INTL FC Stone analyst Edward Meir thinks that as long as nothing similar occurs in Russia (another top producing country), palladium could reach a high of $880 an ounce this year. Should something occur in Russia that further threatens supply, he believes it could reach $950 or more. Mu Li, a senior commodity analyst at CPM Group, notes “We’re seeing real robust increases in auto sales in major markets, especially gasoline car sales in the U.S. and China.” Catalytic converters are used in gasoline cars, and not only are the U.S. and China buying more gasoline cars – China is trying to combat the country’s air quality problems, which catalytic converters can improve. The growing demand in the automobile industry for palladium makes it a precious metal that many believe is a good investment. Call 1-800-326-9598 to speak with an American Bullion precious metals specialist about setting up a Palladium IRA, hassle-free and tax-free.